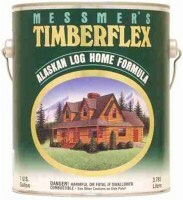 What is the Longest Lasting Deck Stain Brand and Sealer is a common question that a residential homeowner may have. 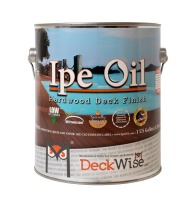 Tired of trying all of the stains that are available locally, homeowners are looking towards the Internet for deck stain reviews and help to find a better alternative for the exterior wood. 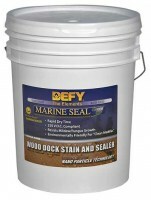 Let us look at what makes a stain or sealer last longer than other brands. 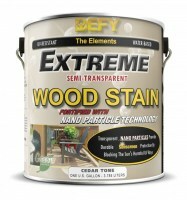 There are many different types of transparency of decking stains. 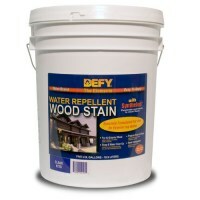 Basically the transparency or lack of comes down to how much pigment the stain has. 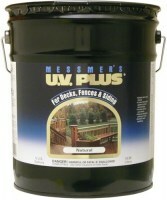 The more pigment it has the better the UV protection. 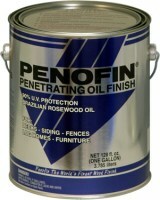 The less pigment means better penetration and showing the natural grain. With all of these different types of stains, homeowners can be confused as to which stain they should use for their deck. 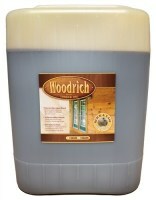 We will look at the differences for each type of stains and show the positives and negatives of each. 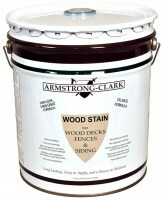 Which particular brand of deck stain you use can certainly affect the overall outcome of your deck staining results. 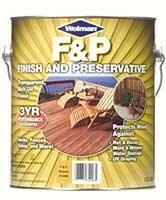 Appearance, durability, and longevity are all concerns of any deck stain brand. 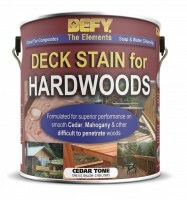 Deck stains today come in a wide array of colors, tones, and opacity choices. 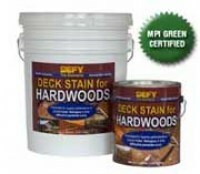 Knowing how these can affect the final result will help you in deciding which deck stain is best for your deck. 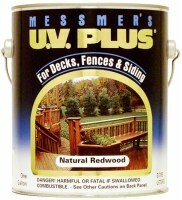 One of the biggest concerns we are asked about purchasing online is "what does the deck stain color look like"? 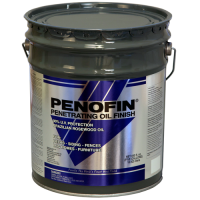 It is very difficult to view from deck stain color charts and final wood deck stains colors can very drastically when dealing with a pigmented wood stain. 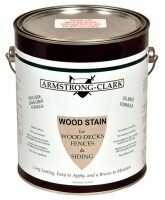 Stains will enhance the natural wood color tones base on a variety of criteria. 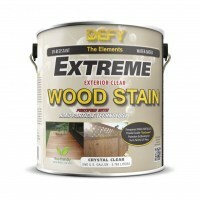 Professional Wood and Deck Stains for all types of exterior wood. 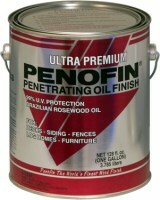 These products have been proven through the years to be of the highest quality! We only carry products that work! 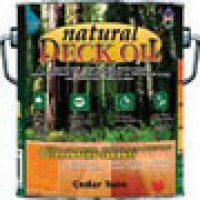 Do I Strip or Clean Before Applying a Deck Stain? 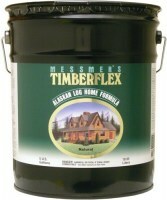 What is Needed to Prep Wood for Staining? 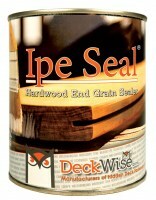 Deck Stain or Deck Sealer?